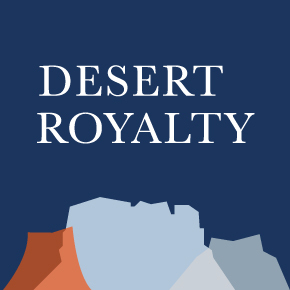 Desert Royalty Company (DRC) is an oil and gas investment company specializing in the acquisition of minerals and royalties. 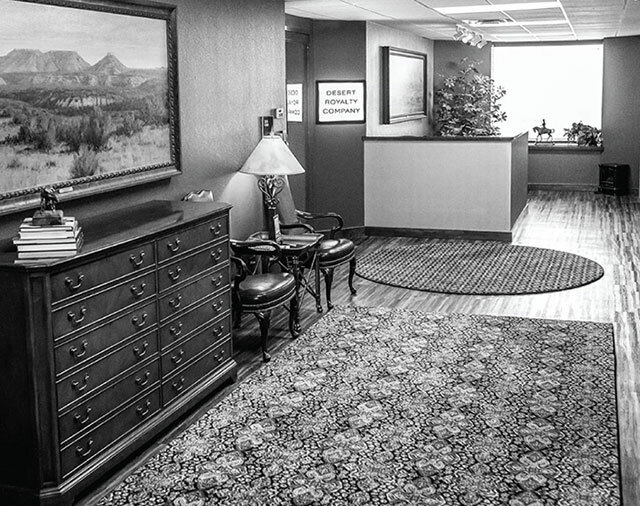 We’ve been headquartered in Midland, Texas, for over 28 years. Since our founding, DRC has built a track record of recognizing and capturing value in the mineral market regardless of industry climate, product pricing or changing competition. DRC has always focused on long-term ownership rather than short-term strategies that rely on selling acquired assets within a few years. In fact, our partnerships maintain ownership of over 95 percent of all investments made in the last 18 years. Thus, as we evaluate potential acquisitions, we can make competitive offers on properties that will become extremely valuable over time. We look for quality production and prospective additional development. This long-term structure has afforded us sustainability and allowed us to weather the ups and downs of a volatile industry. Since 2001, we have been dedicated to aggregating and managing mineral assets for the Desert Partners family of funds and are currently investing funds for Desert Partners VI, LP. DRC has completed several thousand transactions since 1990. Since 2014, we have successfully managed over $300MM of acquisitions with deal sizes ranging from $100,000 to over $40MM. 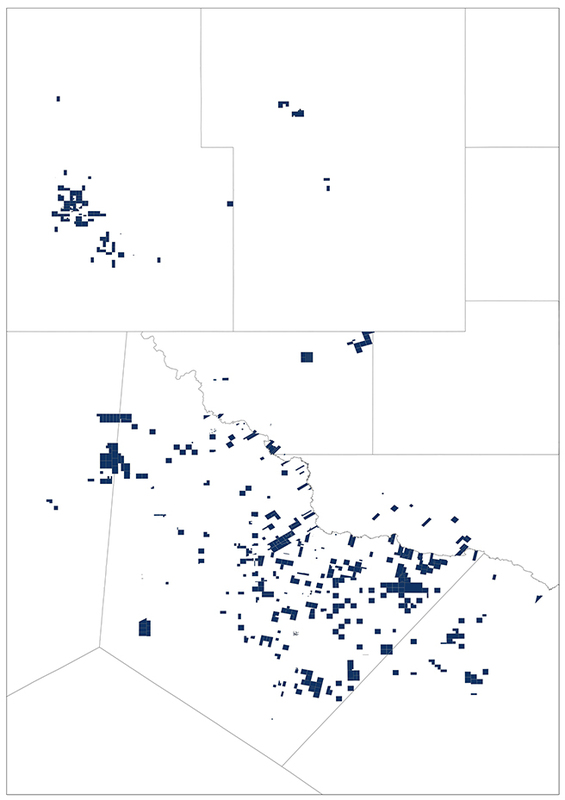 We currently own and manage over 100,000 net royalty acres (NRA) nationwide.  Over 30,000 of those acres are in the Delaware Basin, where we are proud to be one of the largest aggregated interest holders. It is a privilege to help mineral owners achieve their goals through a divestment or partnership. We look to create relationships that last beyond the initial sale. Many of our buys have come through repeat business or referrals, and many of our current investors were first mineral owners from whom we purchased mineral interest. DRC has been based in downtown Midland since its inception in 1990, and many of us were born and raised there. We count a lot of our friends, family and neighbors among the minerals owners, industry partners and investors with whom we do business. The Desert Partners funds began with close family and friends and have grown through referrals and recommendations. The majority of DRC investors have participated in multiple funds. Over 90 percent of the living investors from the original Desert Partners fund have continued to invest with DRC for nearly 20 years through six funds. Our funds are designed to acquire long-term, generational assets, and they’re managed accordingly. Careful stewardship and wise administration of these assets have been our top priorities since the first mineral fund in 2001. While Desert Partners funds have historically delivered excellent annual returns, our management of these funds focuses on long-term value. Our investor base is one of the most unique things about DRC. We are fortunate to have extremely loyal investors who are well-aligned with our vision, which allows us to make patient, long-term buys. Consequently, the partnerships collectively own some of the most coveted positions in the most premier basins.